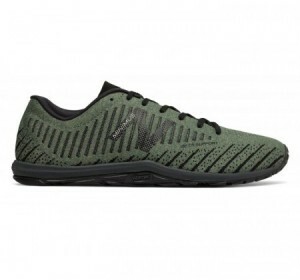 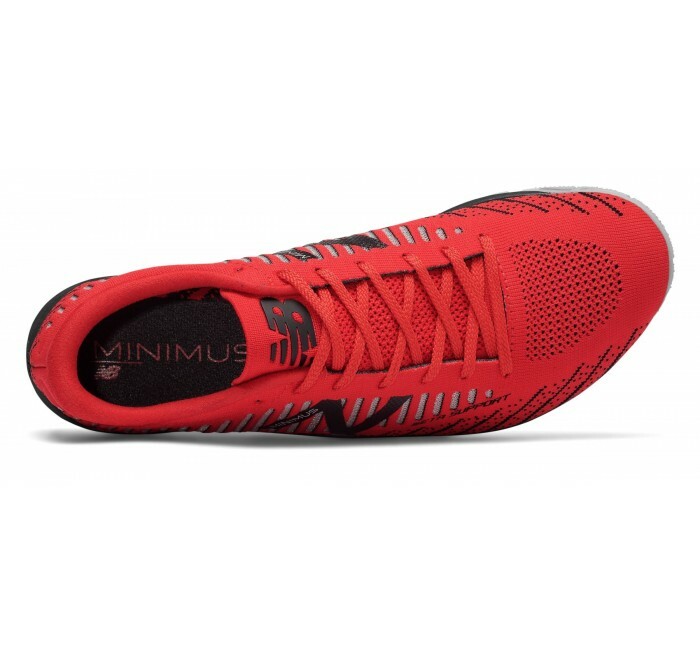 Up your training with the New Balance Minimus 20v7. 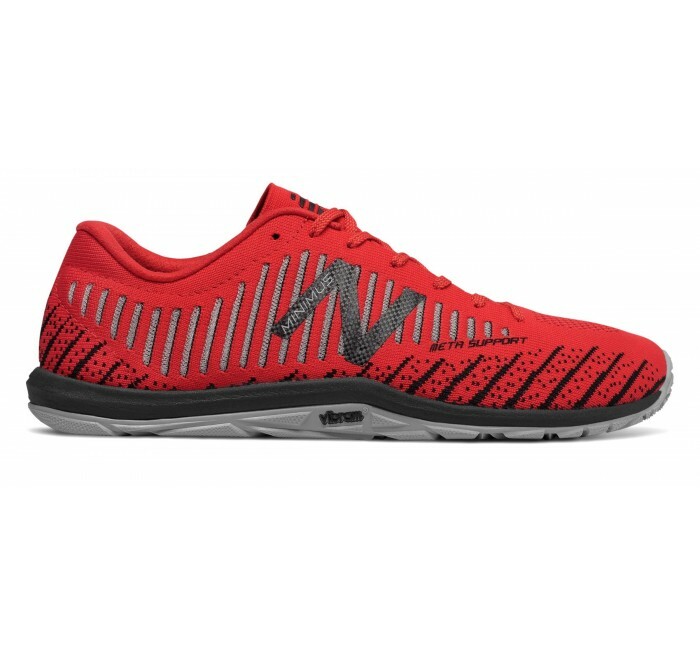 The new knit upper is constructed with nylon-infused yarn that form a barrier around the foot for superior protection and lateral support. 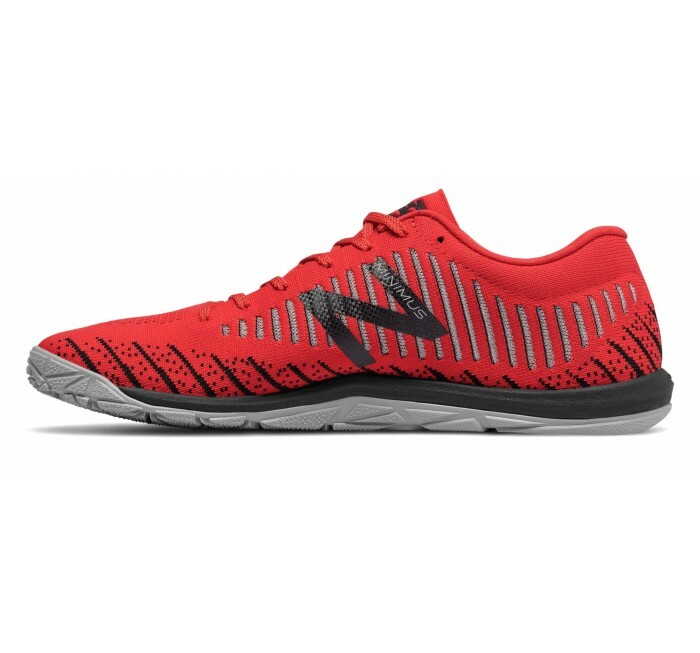 Monomesh windows help increase ventilation, and an asymmetrical collar made of molded foam offers a more natural fit. 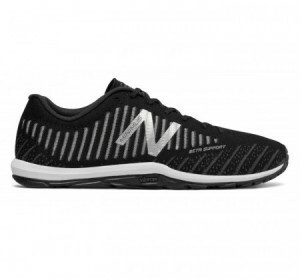 The shoe also features a one-piece Vibram outsole to provide the reliable traction and ground feel you need to maintain a natural stance during strength training. 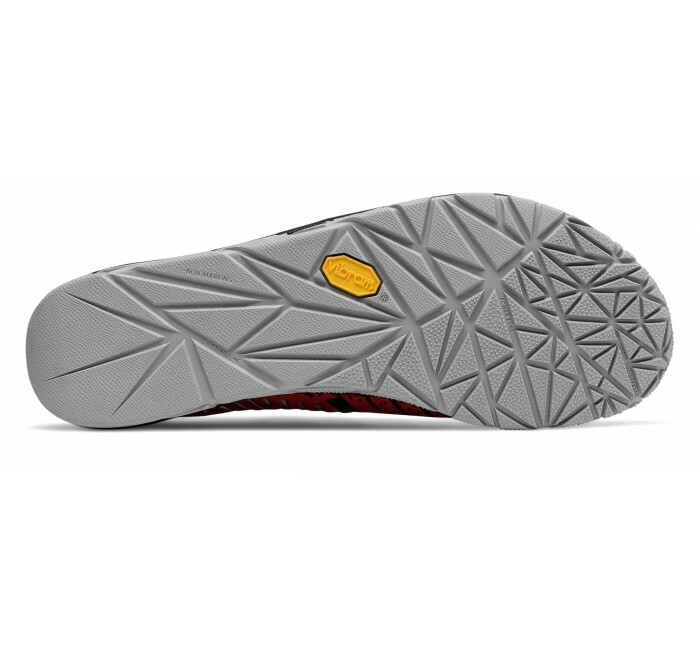 Components Asym collar with molded foam allows for a more natural heel fit.